This mind map is of the main Australian careers sites. A number of people requested a copy of this Coggle Map that I put together last year. I have updated it and I am happy to send you a link to it. I contacted Coggle and they don’t have the capacity to put links into a Word document or a WordPress site yet but if you email me I will send you a link to this map. Email me and I will give you access to the map. 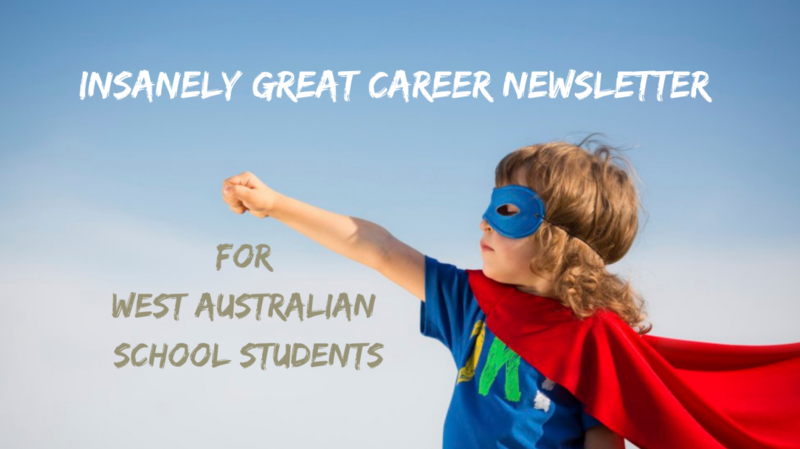 Contact me to subscribe to the In Focus Careers Newsletter. Categories: Career Advice, Career Teachers Nail It, Teaching Resources and Research | Tags: 21st Century Careers, Career Advisors, Career Research, Career Teachers | Permalink.